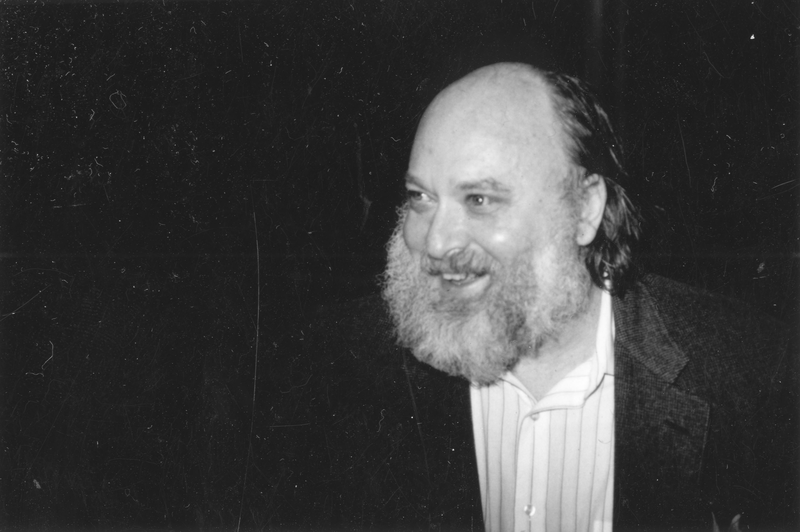 Professor Emeritus Leo P. Kadanoff was a world renowned theoretical physicist whose contributions to the understanding of phase transitions and the field of soft condensed matter physics laid the conceptual and mathematical foundations for some of the tools on which our understanding of nature is based. He demonstrated how sudden changes in material properties could be understood in terms of scaling and universality, with innumerable applications in engineering, urban planning, computer science, hydrodynamics, biology, applied mathematics, and geophysics. In his later career, he contributed to chaos theory in both mechanical and fluid systems. In 1999, he received the National Medal of Science from President Bill Clinton for contributions to his field. As a teacher, Kadanoff attracted scientists across disciplines and was noted by his colleagues as having a keen appreciation for novelty and imaginative science of all kinds. He was a faculty member at Physics Illinois from 1961 until 1969, when he accepted a position at Brown University. In 1978, he moved to the University of Chicago, where he worked until his death.